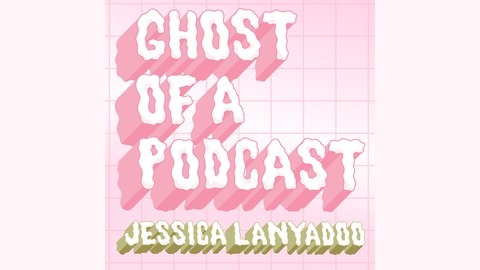 Welcome to Ghost of a Podcast with your host Jessica Lanyadoo. Lanyadoo is an astrologer, psychic medium, and animal communicator with more than 20 years experience. She offers guidance week after week that is practical, mystical, and that helps you help yourself. Lanyadoo answers a listener's question (maybe yours!) in the first half of each episode. In the second half, it's the horoscope corner, including best practices for your week ahead. Lanyadoo delivers tools for living your very best life, one step at a time. 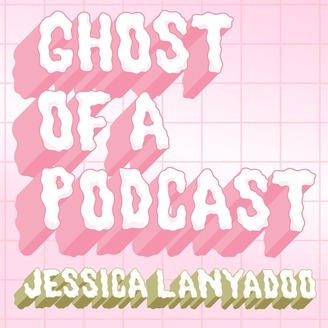 Visit lovelanyadoo.com & follow her on IG @Jessica_Lanyadoo Become a supporter of this podcast: https://anchor.fm/jessica-lanyadoo/support. This week Jessica answers a question about Sun sign compatibility; who can be your bestie, your beloved, and your business partner? Jessica gives you a serious astrology lesson for relating through the planets ✨. In the horoscope corner Jessica unpacks this week's transits and talks you through the difference between reacting and responding to your life. 🍁Hey Canada! Come see Jessica live in Montreal on April 27th - go to lovelanyadoo.com/events to learn more. ♥️ To read your weekly horoscope or to send your question to be answered by Jessica on the podcast, visit lovelanyadoo.com.